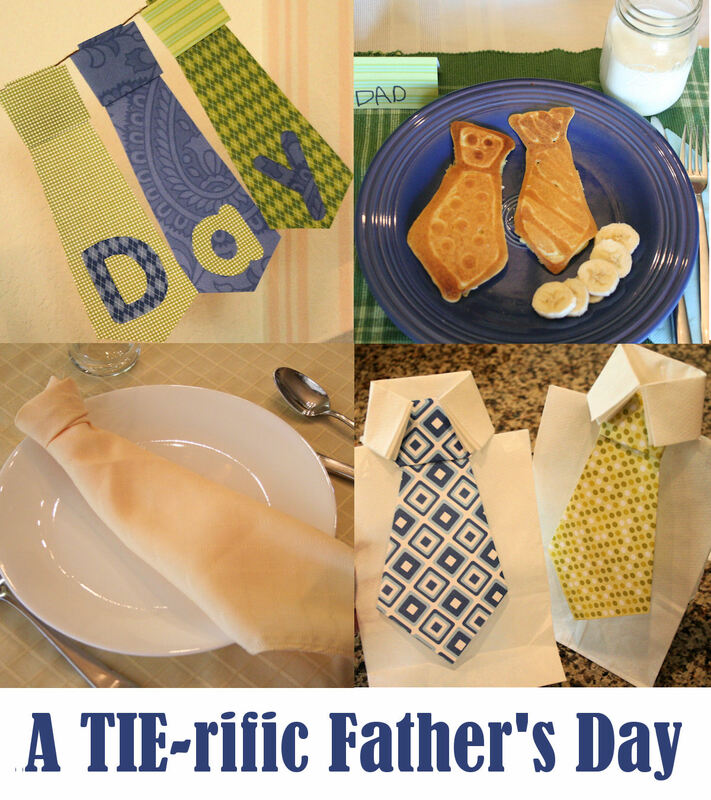 Last year I created a whole Father’s Day Celebration around the stereo-typical tie theme, and I blogged about it for the Fave Crafts blog. You can read the post here, and download their free e-book here that includes some of my instructions, and more great ideas from other bloggers. 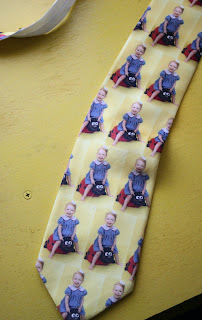 Here are a few pictures of the many ties seen around Father’s Day, last year. This photo tie came from “The Picture People.” And it was a Father’s Day gift for my husband, one year. I’ve seen similar ties available at many photoproduct sites. My Father-in-law is a doctor, and has gotten great use out of the photo ties we have given him. I’m working on other fun Father’s Day posts for next week. Have you got some fun ideas to share? 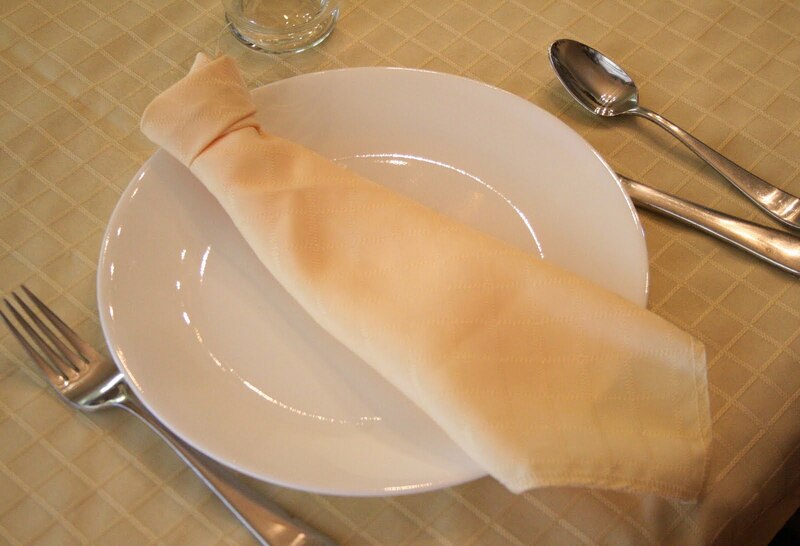 I may have a linky party–get ready. 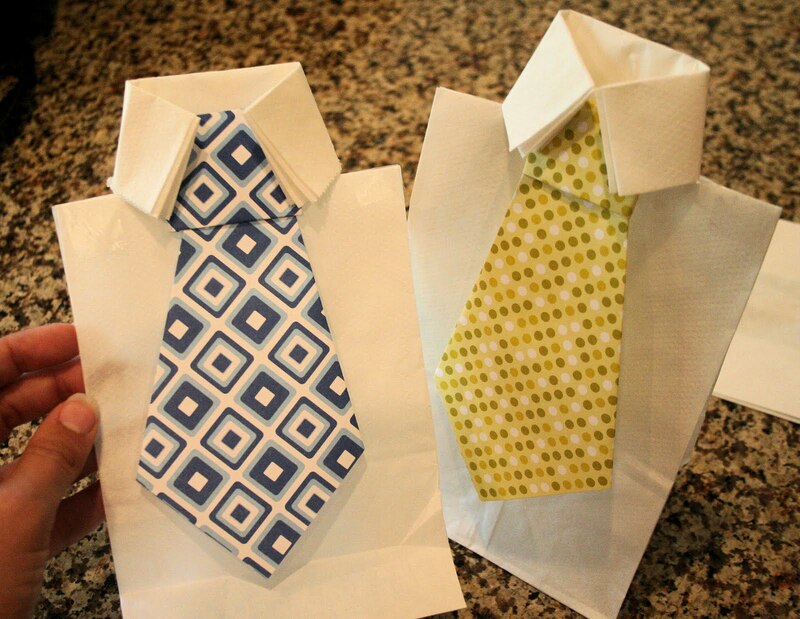 so fun & clever-love the tie garland & napkins! Very cool! Such FUN! Great inspiration!!! Found you via Tatertots and Jello. 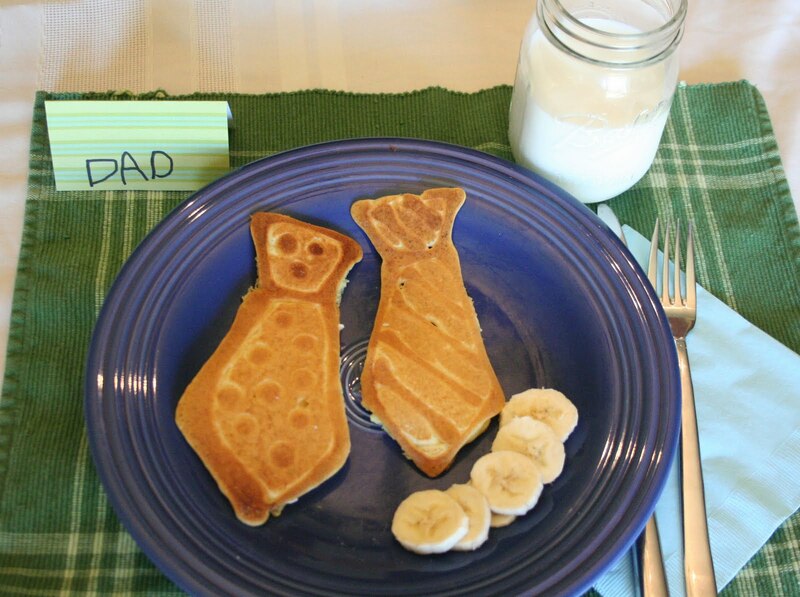 Love the tie pancakes! Very cool. 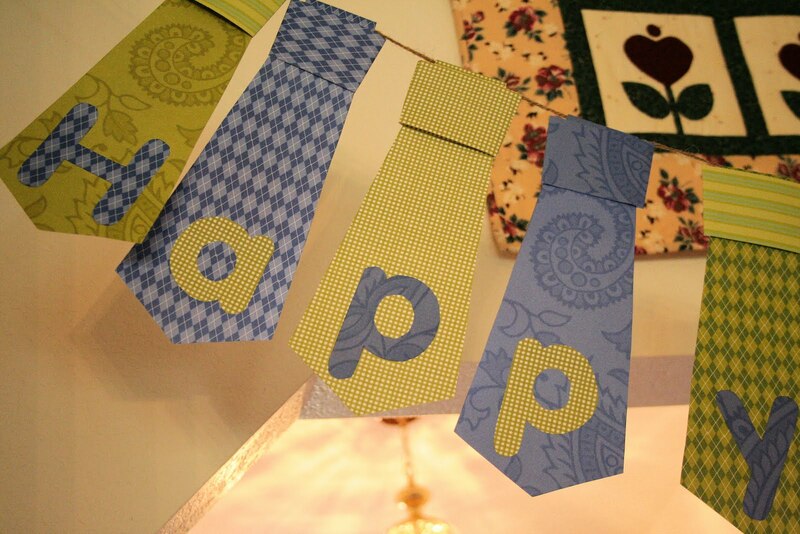 I love the paper tie garland! I will definitely keep this idea in the ol' to-do file! Hi..I’m Barb….I am from Tatertots & Jello… Love all your Father's Day ideas!! Great job on everything..You are certainly talented!! I love it! So clever! So happy to find you! Your blog is great! Come join the fun! I am having a giveaway– "celebrations! Cute ideas! Love the tie garland! Thanks for sharing! I spotted you via Be Different. Here is a neck tie bunting my sister made out of real neck ties. How fun! What great ideas! Any Dad would love them I'm sure! On my other blog…It's A Blog Party…every Monday is Craft/Diy Day, I'd love for you to link up this week. We host a different linky party every day, if you are interested in linking up any other day! love the tie banner! too cute! This is just too clever! I love it all! Love it! 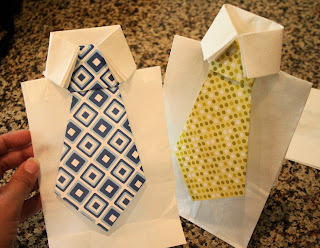 My husband told me all he wanted for father's day is a tie… I might just have the energy to incorperate some of these ideas… esp. the tie pancakes- we love shaped pancakes! I LOVE all the Father’s Day ideas! Do you have a tie template for the “Happy Father’s Day” banner? Thanks for sharing your ideas! Thanks for the reminder to check my own lists. I’ve been sick this week, and haven’t done what I planned though I do need to make sure I have all the ingredients. I might just have the energy to incorperate some of these ideas… esp. the tie pancakes- we love shaped pancakes!